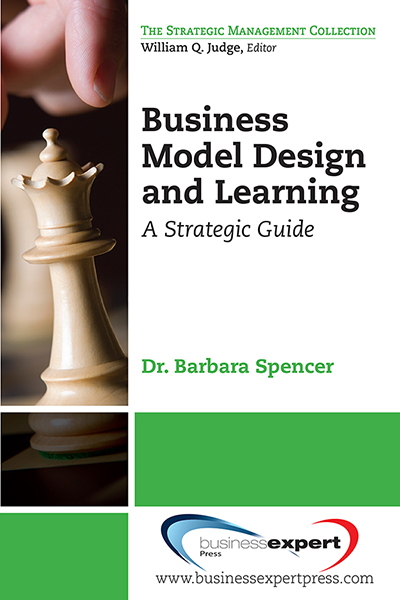 Barbara Spencer is a professor of management for the College of Business at Mississippi State University. She teaches the capstone course in the MBA program and coaches students as they provide consulting projects to businesses across the state. A member of the MSU faculty since 1987, she earned her bachelor’s and masters’ degrees in speech communication from the University of Maine followed by a doctoral degree in business administration from Virginia Tech. In 2000, she was awarded MSU’s outstanding female administrator award, and in 2007, she was listed as one of MSU’s four dynamic women leaders. In 2009, she was named a Richard C. Adkerson Notable Scholar in the College of Business.